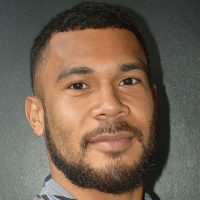 Fiji Airways 7s coach Gareth Baber remains confident after losing his influential player Jerry Tuwai due to injury. Tuwai sustained the injury in their opening pool match against Canada in the Singapore tournament. Baber says there are other players in the squad who can fill in the gap left by Tuwai. He told the Strait Times that they won the Hong Kong 7s last week and they are obviously not far from their best. Captain Paula Dranisinukula says they needed to improve how they contested the ball from kickoff, as well as their one-on-one tackles in defense. 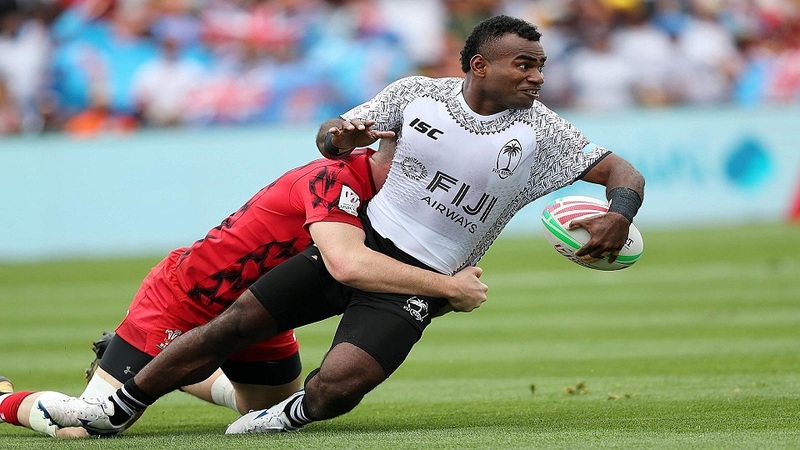 The cup quarterfinals kicks off at 3.30pm and Fiji takes on New Zealand in the third quarterfinal at 5.14pm. The semi-final starts at 7.50pm and the final begins at 11pm.